For those of you who have had the opportunity to sample the Kempt GP you'll know that it's one of the best ways to spend a day's networking. We take some cars, some like-minded people and encourage everyone to release their inner Mika Hakkinen (or Kimi Raikkonen. Or Keke Rosberg...). Quite simply, it's brilliant fun. We're in the process of planning this year's events and while the cars/cool people/fun quotient will stay the same you can expect something slightly different. If you're interested in getting involved get in touch. 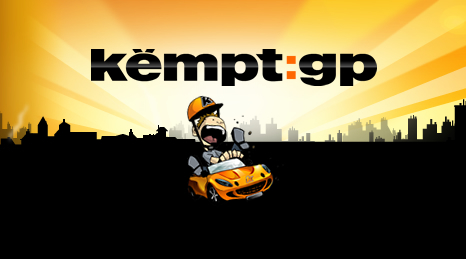 If you'd like to know more you can read up on the Kempt GP here.